We have a Virgin Giveaway Winner! 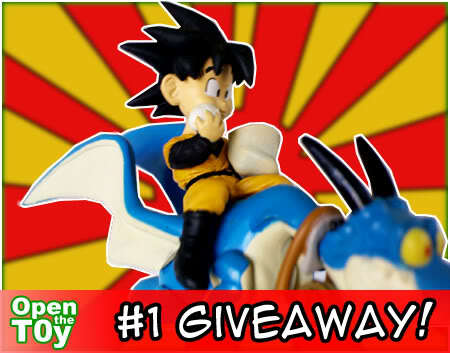 Finally the time has come for the result of Open the Toy virgin Giveaway. One of the following will get this giveaway at your mail box! 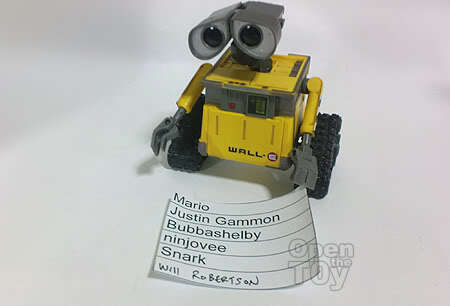 We have my Wall.E to do the lucky draw. Firstly I printed out those who entered the contest from the comments. Will Robertson entry came in later and thus I written in pen. I then cut them into equal pieces for the lucky pick. 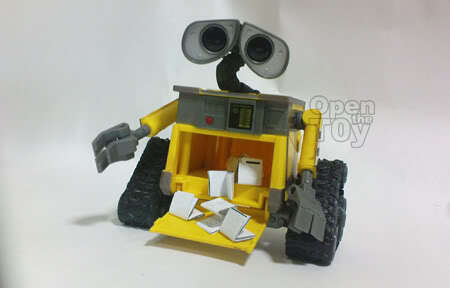 Fold them into pieces and throw them into Wall.E's belly. 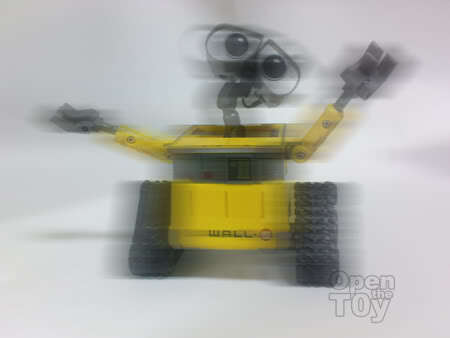 Wall.E will then do some shakes to even out the entry. 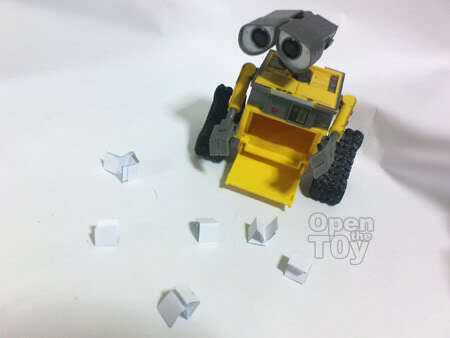 When open the hatch and shake, the first one that pop out is consider the lucky winner! 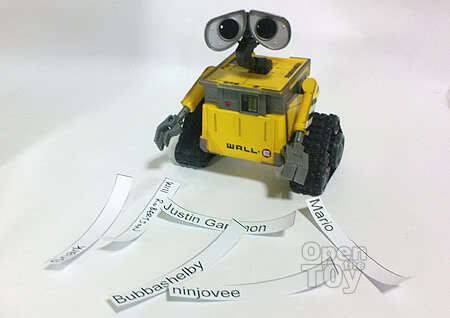 And Open the Toy virgin giveaway goes to...* drum roll! 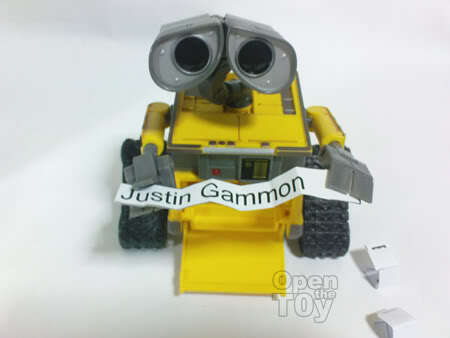 Justin Gammon from weirdo toys!!! I would like to thank the following for your participation and support. Follow my twitter or subscribe to my RSS for more news on that ya? Hey, you really make drawing lot a lot more interesting. It's very generous of you bro. Thank you for your participation too buddy. First off... 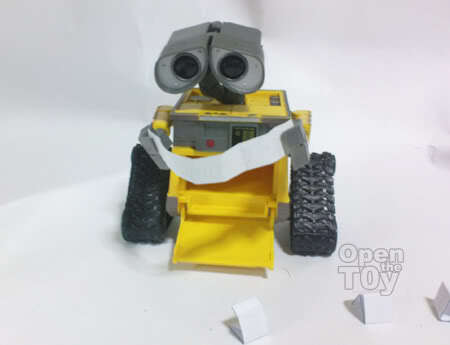 CUTE WALL-E IS CUTE. Thanks for participation and spreading the word. I try to have some more giveaway in time to come. Aww peas. Well, at least my ticket stood out. Oh man, I totally forgot to comment! Thanks so much for the great toy! I just got it in the mail the other day. I'm going To have a contest in a week or so on the Weirdo Toys blog. Maybe you'll have a chance at winning something weird. Thanks again for the cool toy, and thanks for making the drawing interesting.